Many people are aware that we provide in-home care services for the elderly here at Best In Home Care LLC. It’s right there in our name, after all! But our elder care services aren’t only for the benefit of the senior citizen in your life. All too often, we’ve seen the responsibility of caring for an ailing relative fall on the shoulders of their younger family members. Here in Lubbock, family ties run strong and we were all taught to respect our elders. Caring for senior relatives just seems like the right thing to do, especially considering how they took care of us when we were just kids. Here’s the problem, though: Family members aren’t professional trained to provide home care. After a while, taking care of an older or ill family member can start to take its toll, leaving family members stressed and frustrated. That’s where Best In Home Care LLC comes in. We provide professional respite care to many families here in Lubbock. Keep reading to learn more about what makes respite care different from in-home care, and how our respite care services can help you to maintain a healthy balance of caring for your loved one and caring for yourself. Professional respite care allows friends and family members to take a temporary break from the 24 hour, seven-day a week job that is caregiving. Friends and family members get to step away without worry, knowing that their elderly loved one will continue to receive care in a safe environment. 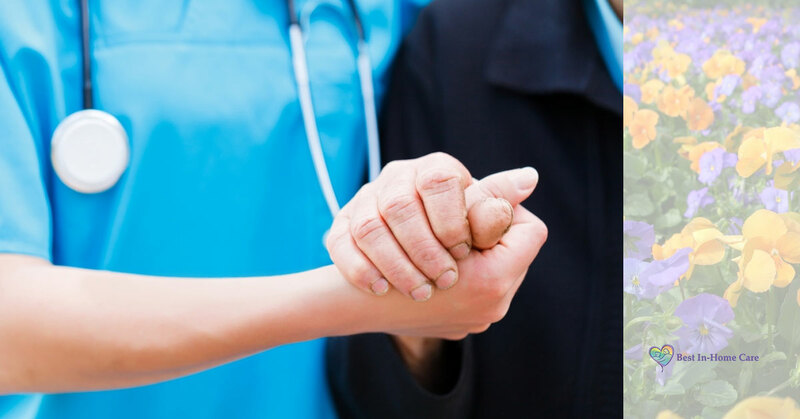 With respite care, you can completely and totally disconnect from the caregiver mentality without any guilt. Doesn’t that sound nice? Interested in learning more about how respite services from Best In Home Care LLC can help provide a much needed sense of peace and relaxation in your family? Contact us today.